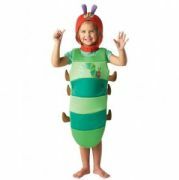 Be a real party animal with one of our childrens animal costume. 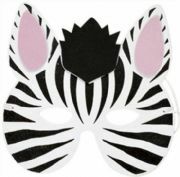 A fantastic range of animal costumes for boys and girls that are ideal for parties, school plays and Book Week. 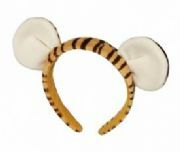 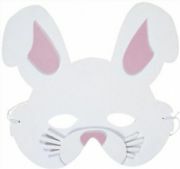 For animal masks and headbands please see accessories.